Sakai Spice produces low oil yellow and oriental mustard powders in Lethbridge, Alberta. We have a patented process that removes the oil from the mustard seed enhancing taste and pungency. This process ensures a longer shelf life and a more concentrated product, which provides substantial cost savings. Yellow Mustard Powder is used in the production of mayonnaise, sauces, dressings, prepared mustard, spice mixtures, and meat products. It is useful for flavour, thickening and binding oil and water. Yellow Mustard Powder is hot, sweet and has none of the bitterness of conventional mustard flour. We ensure quality by controlling colour consistency, pungency, oil content, moisture levels and packaging quality. 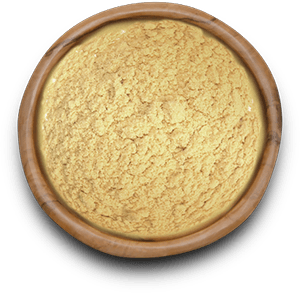 Without the oil, YMP is more viscous, requiring up to 50% less product when compared to regular mustard flours. YMP contains over 40% more protein than conventional mustard flour. Used not only for flavouring, but also as a natural emulsifier - helping bind oil, water and vinegar together when making products such as mayonnaise and other sauces. YMP is Kosher and Halal certified. 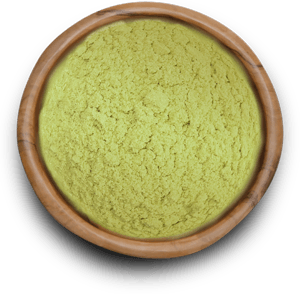 Oriental Mustard Powder is used for its flavor and pungency. Even a small amount can provide a hot, spicy flavor. Oil removal also enhances the mustard’s natural ability to take the raw taste out of meat or fish. By removing the oil, less product is required to achieve a specific level of flavour or hotness. OMP contains over 40% more protein than conventional mustard flour. OMP is hot, sweet and has none of the bitterness of conventional mustard flour. The AIT (Allyl Isothiocyanate), or heat characteristic of the OMP is concentrated, making smaller amounts hotter and more flavourful. Commonly used in spice mixtures, barbeque and oriental sauces, various mustards, and dressings. OMP and YMP are blended to provide well rounded mustard flavor for use in sauces and dressings, or simply as a spice by itself. 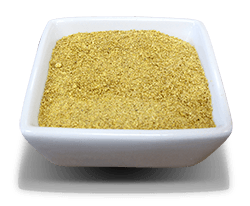 Blended mustard powder is commonly used to produce a specific color and flavor. Blended mustard powder is subject to availability. 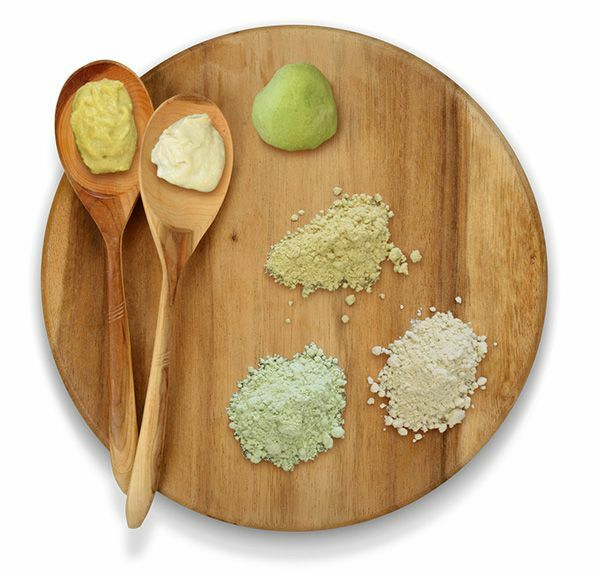 Using only the finest ingredients and highest production standards, we make our own Takara Bune brand of wasabi powders as well as private label brands which are distributed all over North America and Europe. We are one of the major manufacturer of KOSHER / HALAL certified and Gluten Free wasabi powder in the world. Our wasabi contains no additives or fillers. It is kosher certified and gluten free. Our Extra Hot Brand of Wasabi is some of the hottest available on the market today. This product is for people who prefer their food spicy without sacrificing flavor. 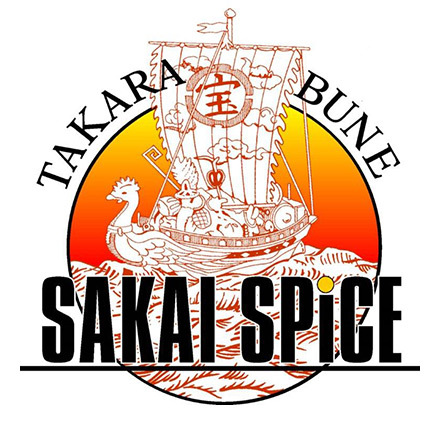 Sakai Spice operates under a HACCP plan, which ensures a high level of food safety, quality assurance and complete product traceability. We make a number of different type of Kosher and Halal certified Wasabi Powder from a hot and inexpensive to a more premium style that is not only hot, but adds a nice, round and sweet flavor to food. Sakai Spice's Kosher/Halal Certified Gluten Free Wasabi Powder is produced using the mustard powder produced in our plant and is packaged in the same facility under the strict North American food processing laws. We can listen to our customers and accommodate their requests, such as the size of bag, design, hotness and urgent orders. Our Mustard Oil is cold pressed from the highest quality mustard seeds, without the use of solvents. Though many people use this unrefined oil for cooking, it is not considered fit for human consumption in North America because of the relatively high concentration of erucic acid. Mustard Oil is suitable for industrial applications like biodiesel, cattle feed or other lubricants. Mustard Cake is crushed, de-oiled mustard seed with no hulls removed. It contains both powder and shorts. It is more coarse than bran. Mustard Bran is the ground hulls that come from our mustard seed. It is used in everyday products such as meats, sauces and dressings. It is a great emulsifier and binding agent. 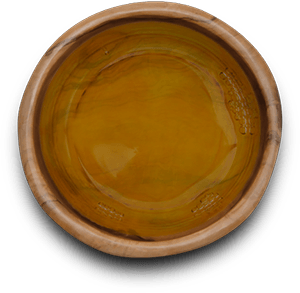 Used in many sauces and dressings because of its extreme thickening capability. Also in the meat industry as a filler and binding agent.